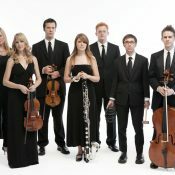 Contempo presents new works by fresh, exciting talent – young international composers whose works already have a worldwide presence. 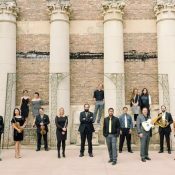 The Contempo-Jazz Double Bill returns, featuring incomparable women composers across generations and genres. 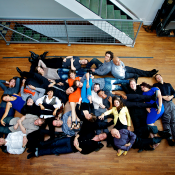 Major composers’ inspirations by and reflections on nature form the theme for this Contempo program. 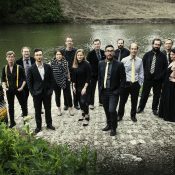 Tomorrow’s Music Today concerts feature music by some of today’s finest young composers – University of Chicago doctoral candidates in composition – performed by Chicago-based Ensemble Dal Niente. Featuring works by Alicam Camci, Joungbum Lee, and Igor Santos.